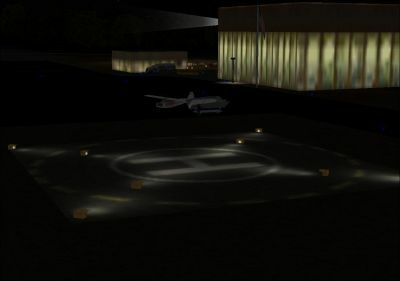 Springfield-Lebanon Airport, KY. 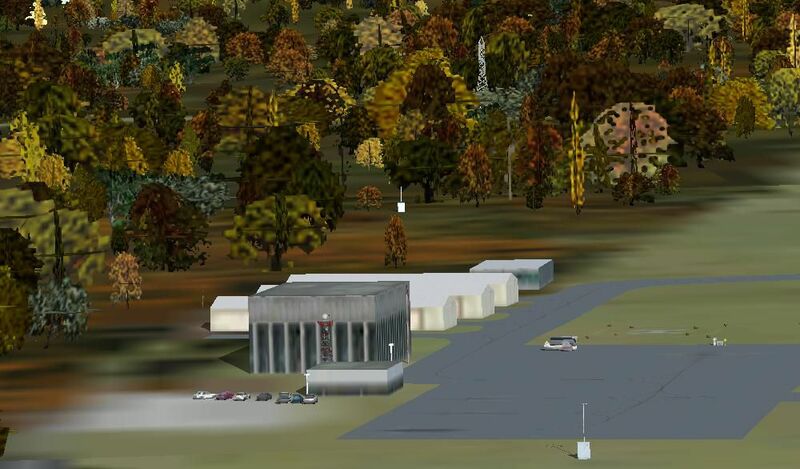 This is a scenery for the airport Springfield-Lebanon (6I2), Kentucky, USA. 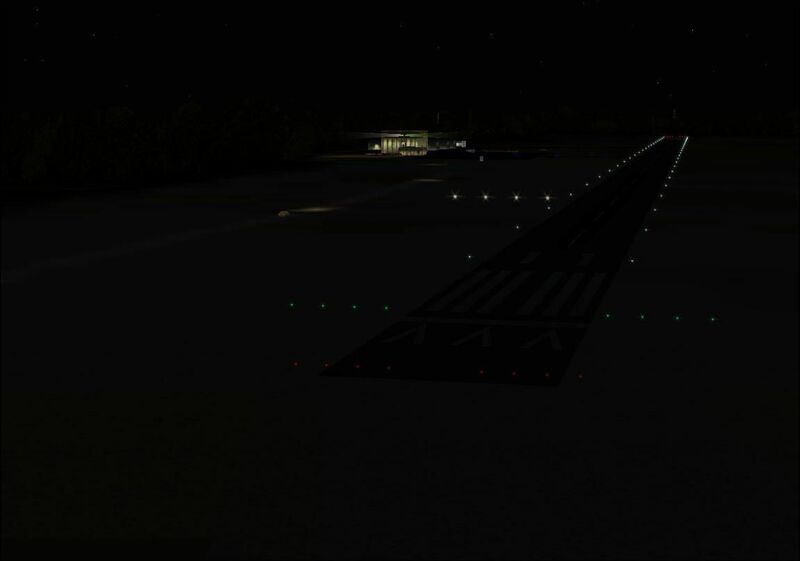 The add-on will correct the aprons and adds some taxiways and objects. AFCAD included. Screenshot of hangars and helipad during the day. 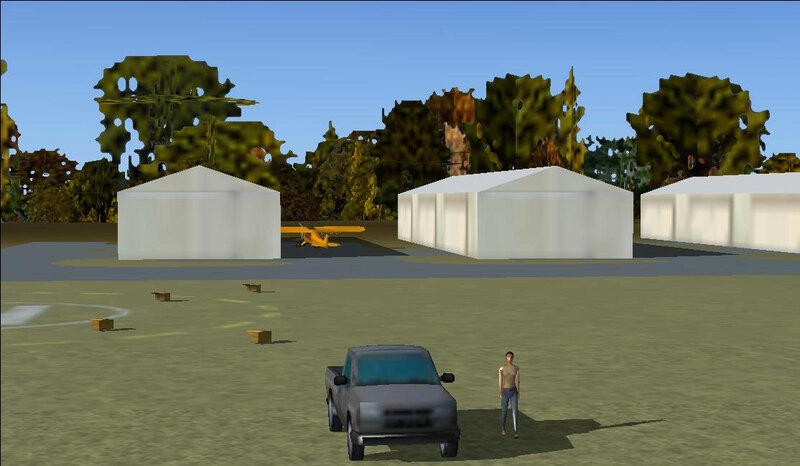 Put ALL files, which are in the folder scenery, in C:/program files/Microsoft Games/Flight Simulator X/Addon Scenery/Scenery and put ALL files from the folder scenery in C:/program files/Microsoft Games/Flight Simulator X/Addon Scenery/Texture. 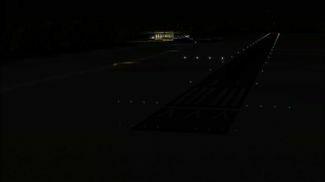 Then start FSX. Go to United States/Kentucky/Springfield-Lebanon (ICAO-Code: 6I2). will load and you will see the scenery. 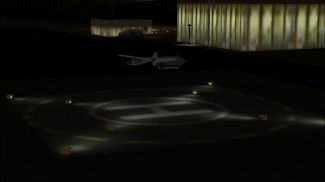 Screenshot of helipad and terminal at night. The archive springfield-lebanon_ky.zip has 21 files and directories contained within it.